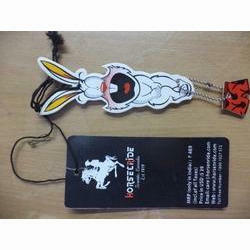 We are supplying vairity of hangg tags for garments. We stand first in offering a quality range of Personalized Hang Tag that are embossed on the garments using modern manufacturing and designing facilities, which gives it a fine finish and an attractive look & feel. 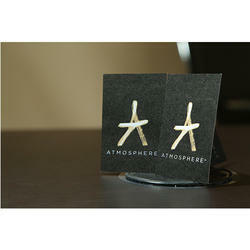 Our range of Personalized Hang Tag is available in contemporary yet stylish designs.